Aquaponics For A Retirement Plan? I just read a report on The New York Times recently by David Wallace which states that, “One-third of beginning farmers defined by the federal government as having been in business fewer than 10 years are over age 55”. This indicates that many farmers move on to agriculture only after retiring from other jobs. Now, the question is why? Is it because agriculture is a great retirement plan or is agricultural farming too physically challenging for the senior citizens to endure? Well, I’m here to tell you there is now a much more attractive retirement plan available today. This includes growing your own organic food and fish with aquaponics systems that can also be a source of extra income for you. 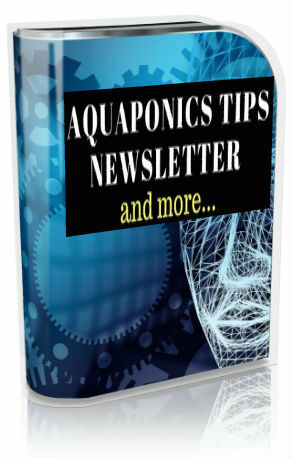 Aquaponics is really easy to do, even if you are an ‘old’ person, you can easily manage to build and operate one by yourself. This retirement plan will require a certain amount of capital outlay for training and education. There will be some investment on marketing too if you intend to go active on commercial aquaponics. 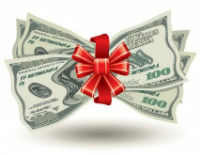 Even if you don’t intend to sell your produce, you would be saving immensely from your monthly grocery bills. And you can be sure you are eating healthy and chemical safe food from your aquaponics garden. The great thing about aquaponics is that it is not labour intensive. It does not involve tedious nor hard work. Everything can be ergonomically designed to suit your physical condition. It does not even require soil, weeding nor irrigation. 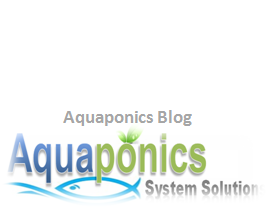 Aquaponics is also environmentally sound and certainly contributes to a sustainable life-style. Build a properly functional greenhouse for your aquaponics system. 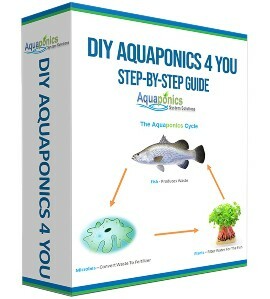 Buy the aquaponics system ready-made kits to start off your aquaponics venture. There is a catch though. For those who are interested, you must invest both money and a dedication to learn about the system. And there are some weekly or daily chores that you must be willing to commit to as well, depending on the size of your system. Well, a system that feeds 8 people requires 10 to 15 minutes a day of work on a 5’ x 40’ growbed or tray. Taking this as the basis for calculation, say if you need to feed 40 people all you need to do is; 40 divided by 8 gives you 5. Then 5 times 15 minutes gives you 75 minutes. Divide that by 60 minutes and that gives you about 1 hour and 15 minutes. What that really means is that you will need to put in approximately 1 to 1.5 hours of labour a day to feed/sell to 40 people’s worth of produce. What Does That Mean Monetarily? Now bear in mind, this depends entirely on your specific market demand and how consistently you can grow your produce. On top of your family’s consumption, the 5 tray growbeds installation above, will help generate no less than US$1,000 a month. 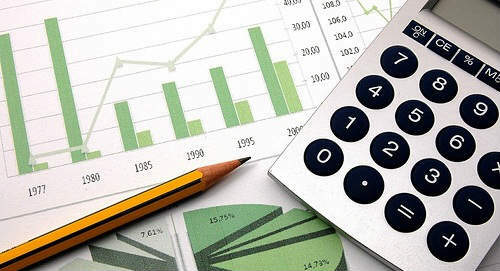 As you gain experience in operating your system more efficiently, armed with a matured system and effective marketing, this number will increase. For a start, I always advise people to go small on their first aquaponics journey. Build a small system, experiment and gain your experience from it before moving on to bigger set-ups. Our DIY Aquaponics System from home gives you all that with a video tutorial included and much more. There is definitely a learning curve with aquaponics, as in everything else in life. But this can potentially be the best retirement plan you can get your hands on. Start now and you will reap the benefits in years to come. Sow the seeds today and you shall reap the fruits of the future.